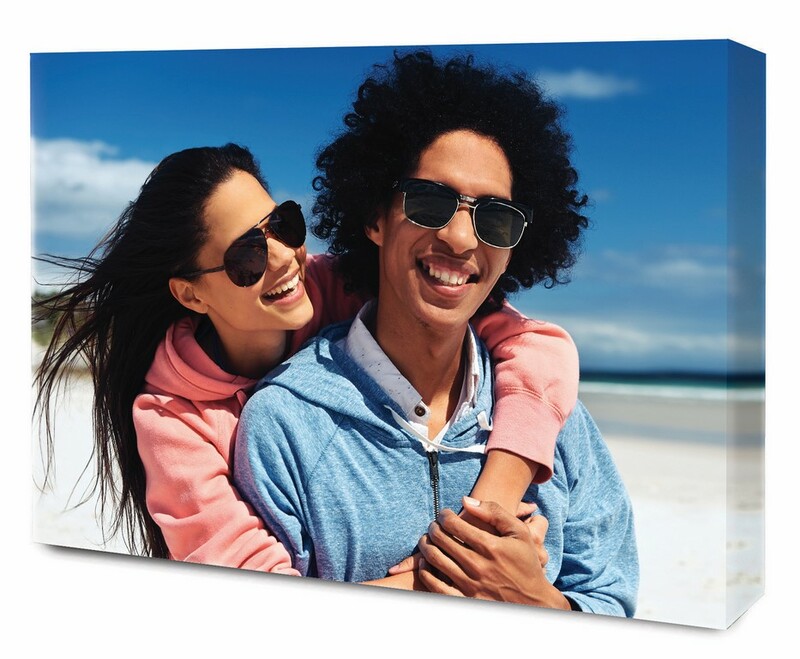 Our canvas prints are made by using high quality cotton canvas and stretched on to a hand crafted wooden frame and sprayed with UV protection. Just bring your photo in to our store or order online and collect in store. Whether it’s a standard, square or panoramic photo, choose from our wide range of available sizes. Ready within two days or can be made on same day* subject to availability.